Available exclusively from Videogamesnewyork in the USA and Canada. 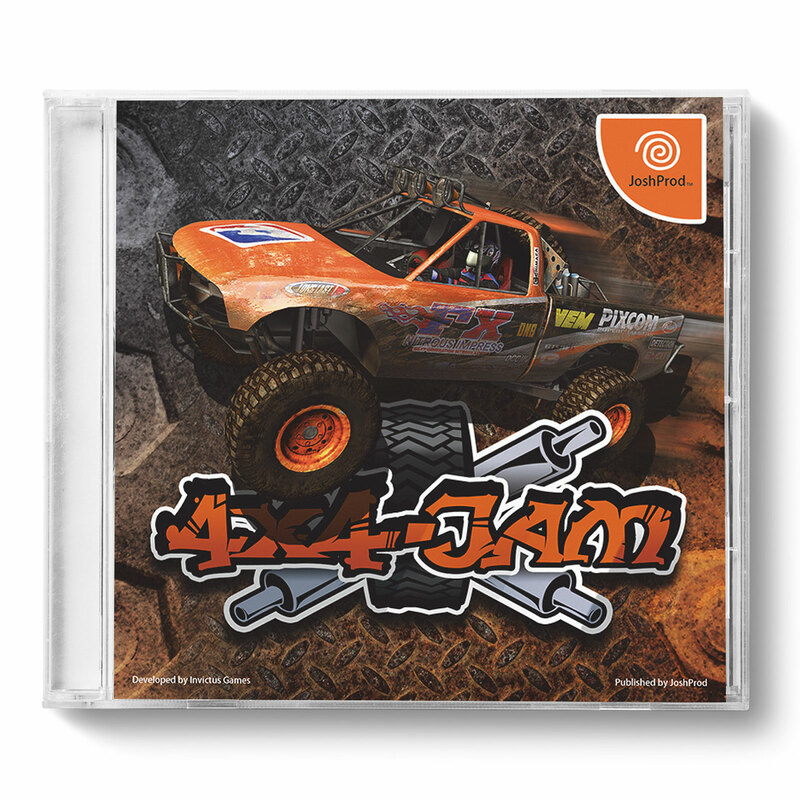 This is a produced on MIL-CD media (like all professional Dreamcast indie games) and might not be compatible with some Dreamcast consoles built after November 2000. 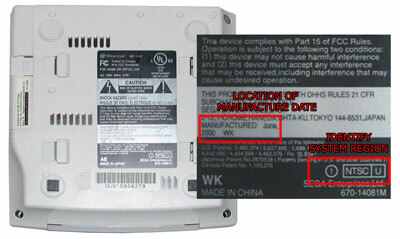 Please check the manufacture date on the label on the bottom of your console before. 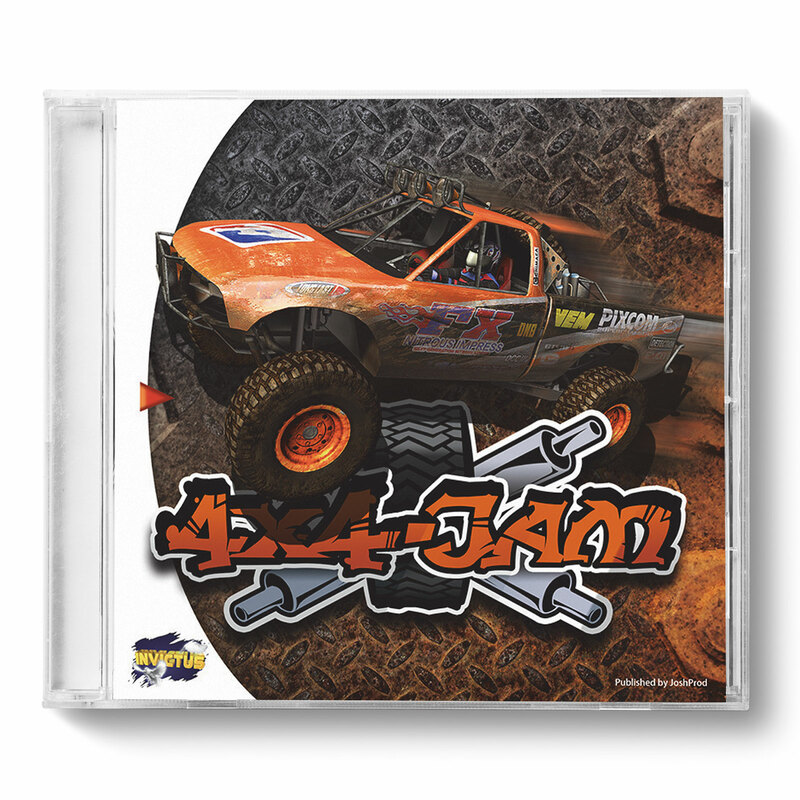 This software is not licensed, designed, manufactured, distributed or endorsed by Sega.